Home » beauty » Indifference – the silent saboteur? Indifference – the silent saboteur? Lesley is a specialist on personal branding and creating the personality of the corporate brand. She is highly-rated as an international speaker, executive brand coach, and published author. 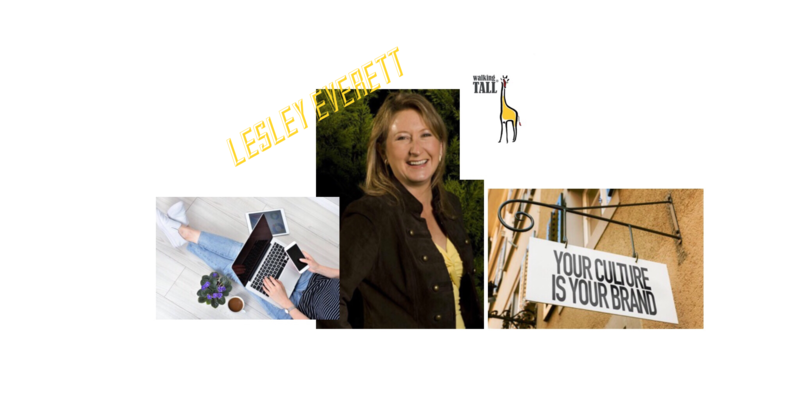 Lesley’s solid insights and practical advice have taken her to audiences around the world and into the confidence of Fortune 100 executives, politicians and celebrities. Global organizations on 5 continents use her professional expertise and executive brand programs. THERE just may be a silent killer to your brand, whether company brand or personal brand, that is diverting your customers away to your competitors more quickly and more permanently than you could ever imagine. That saboteur is indifference. I’ve written about customer experience in previous articles for Milli-On-Air, and here I’d like to add the importance of being relevant and genuinely interested in your customers. Indifference in the luxury market in particular, has a greater height to fall from if your customers and clients feel they are just not important to you and are merely another number. It is an unexpected experience from a high quality or luxury brand, however it is becoming a crucial factor to consider in every sector in today’s competitive world. * When your car insurance company fails to communicate with you or have any interest in you all year round and then sends you a renewal notice that is twice as much as you can get elsewhere. For your personal brand also, being seemingly indifferent to other peoples’ successes and challenges will certainly have a negative effect and can label you as uncaring and self-centred. In fact, being interested in other people makes you a more interesting person and provides a solid, genuine and authentic element to your brand that is appreciated and remembered. I often use the story of a coaching client of mine to demonstrate how powerful being interested in others is. This particular client was the Company Secretary of a FTSE 100 company – a particularly busy and international role. While we were making small talk at the start of the client’s first session as we got to know each other, I mentioned the challenge I had at that very time getting accommodation sorted out for my son, Max, at Cardiff University. He had 2 weeks to go before the start of term, and nowhere to live! At the client’s second session some 8 weeks later, the very first thing he asked me was: “How’s Max, how did he get on with his accommodation at Cardiff?”. I was blown away by the fact he recalled this situation, with the details of Max’s name and University too. It was a huge reminder of how powerful being interested in others actually is. If you can build into your business and your personal brand, a higher degree of interest and less indifference to your colleagues and clients, consistently, then you’ll have an edge over your competitors, stand out from the crowd and be remembered and talked about for the right reasons. What can you do today to eliminate indifference? Walking TALL provides Personal Branding and Corporate Brand Personality services to professionals and businesses, to inject authenticity and trust in your brand.